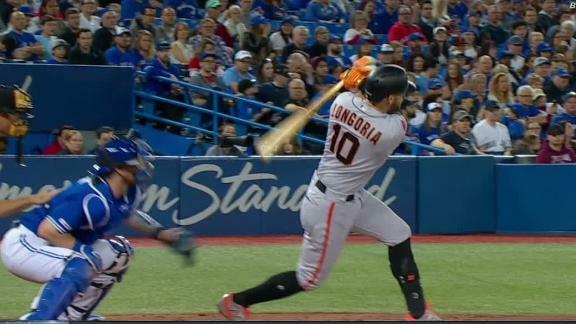 Buster Posey and Evan Longoria both double in the 6th, driving in two runs. 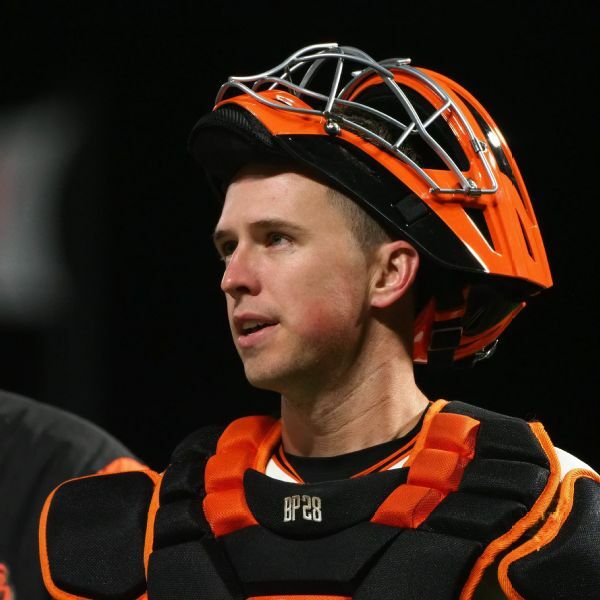 Buster Posey most likely will not catch in any spring training games until early March, Giants manager Bruce Bochy said Wednesday. 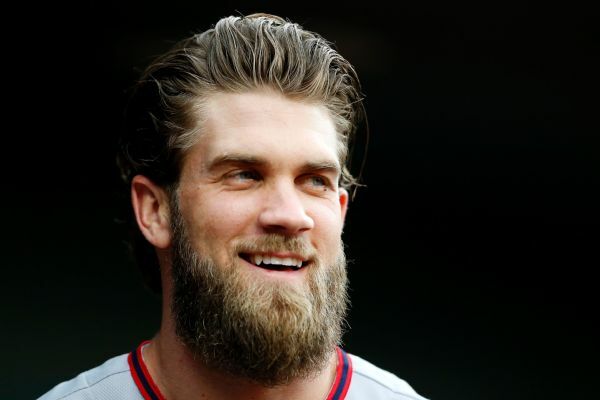 San Francisco Giants veterans Madison Bumgarner and Buster Posey would love to for free agent Bryce Harper to join the team. 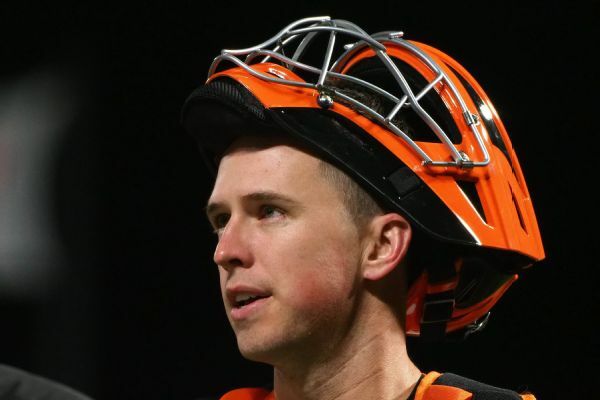 San Francisco Giants catcher Buster Posey, who was limited to 105 games last season, says "everything's feeling good" ahead of spring training. 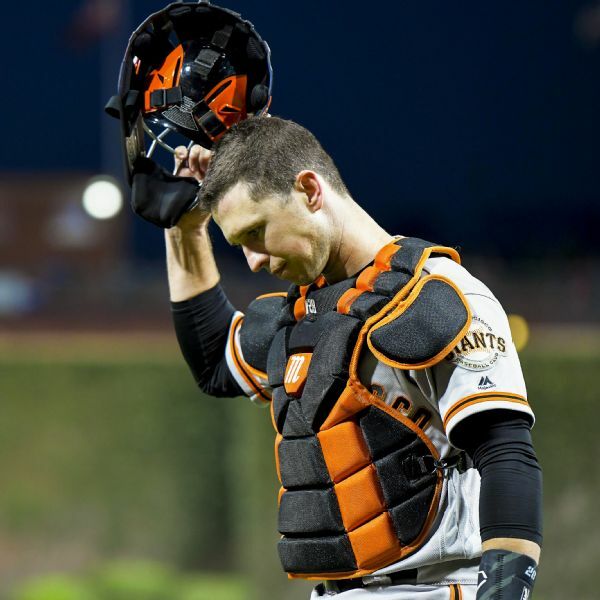 Giants catcher Buster Posey faces a six- to eight-month recovery period after opting to have surgery to repair the labrum and remove a bone spur in his right hip. 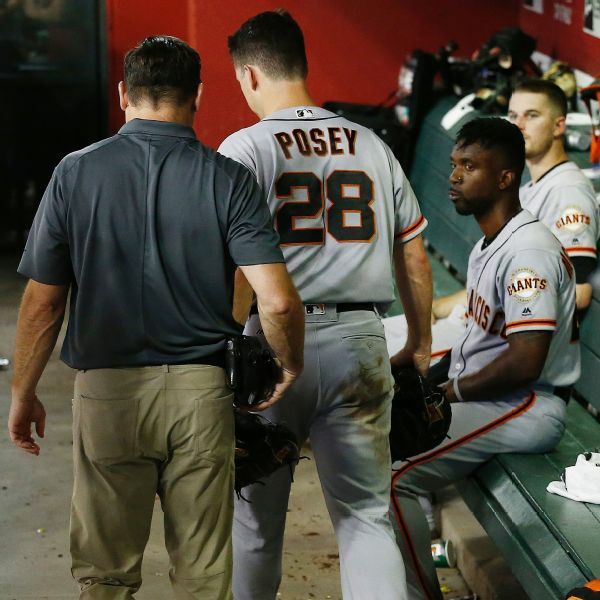 Catcher Buster Posey's ailing hip might require season-ending surgery, a possibility the Giants "have discussed," according to general manager Bobby Evans. Giants catcher Buster Posey passed a concussion test Saturday after leaving Friday's game after taking a foul ball off his mask. 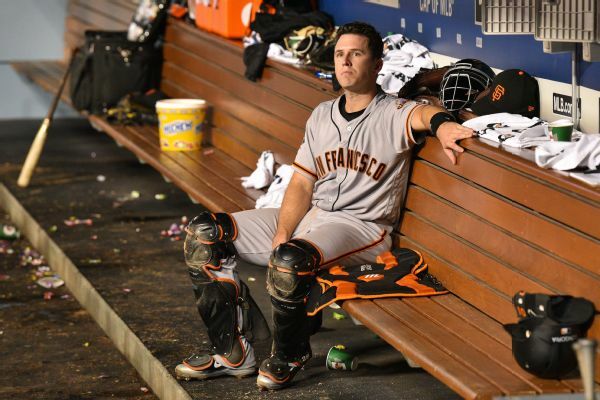 Giants catcher Buster Posey will miss the All-Star Game because of a lingering right hip issue that needs an injection to calm inflammation.